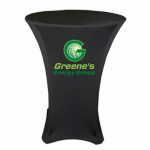 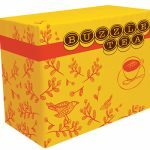 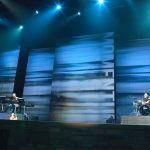 When you’re sponsoring or participating in an event where the spotlight will be on your company, it is very important that you choose decorative items that will put your products and services in a good light. 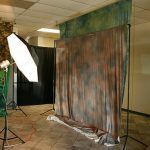 The decor you pick out should be unique so they will be memorable, classy so you will not be perceived as cheap or tacky, and – above all – of high quality at an affordable price. 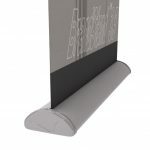 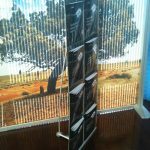 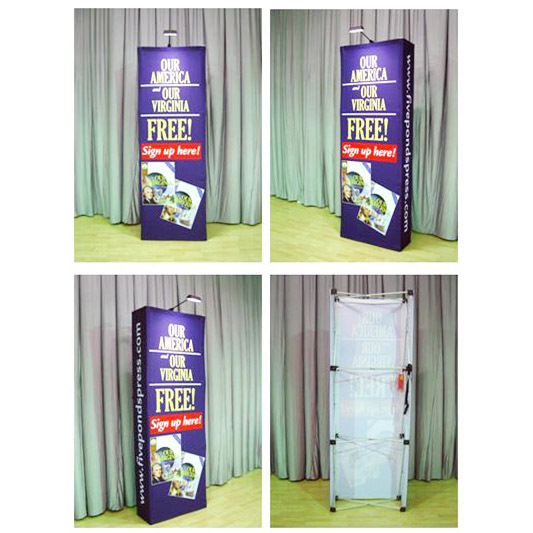 A banner stand is a great advertising tool you can use for this purpose, and our exquisite banner stands are ideal for it. 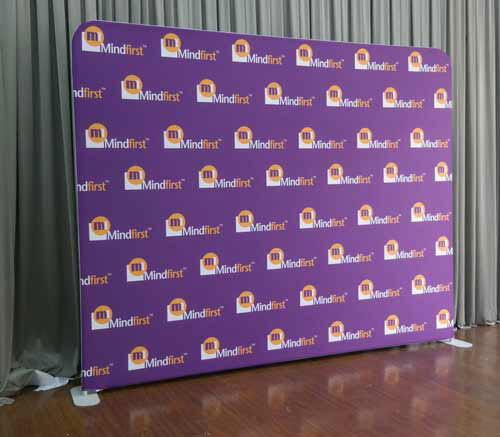 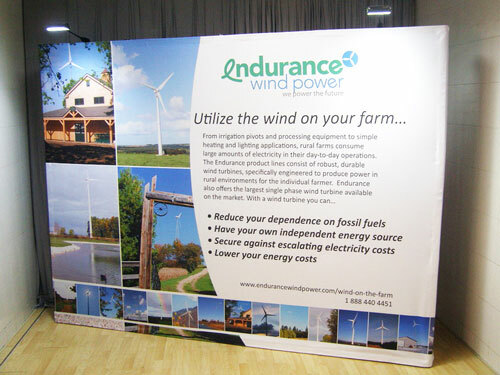 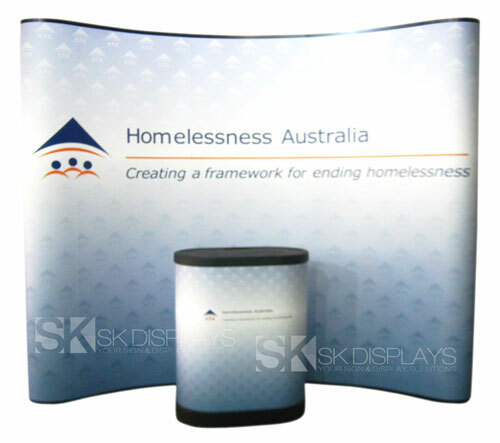 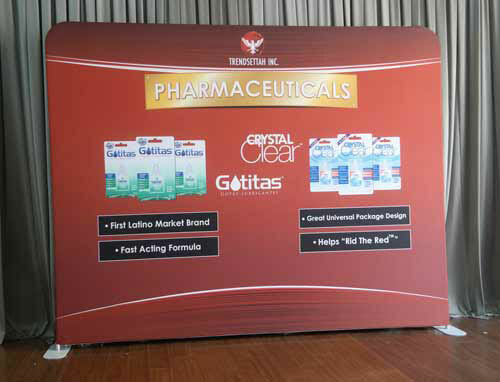 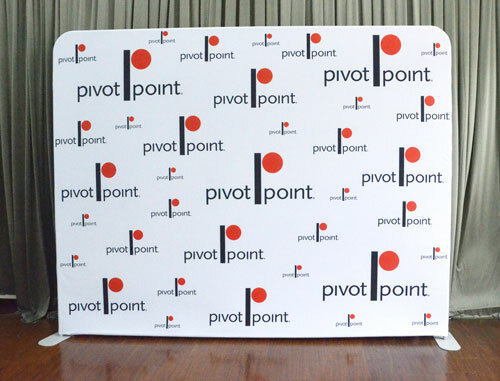 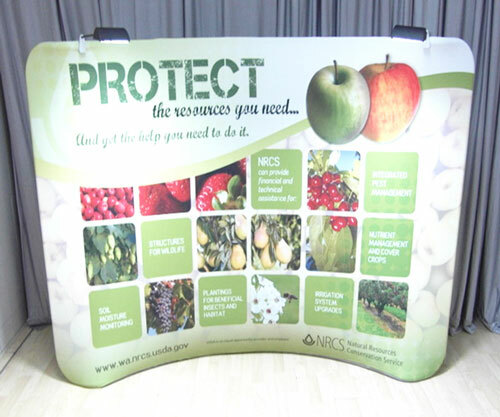 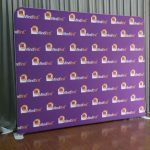 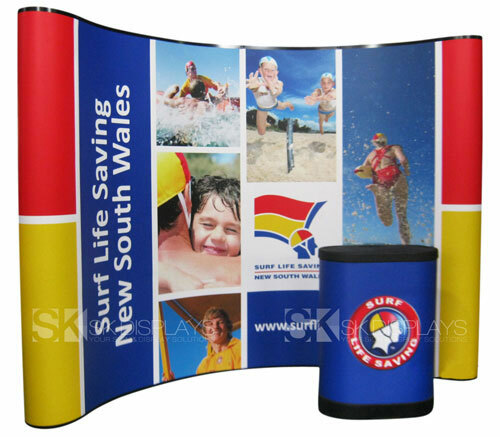 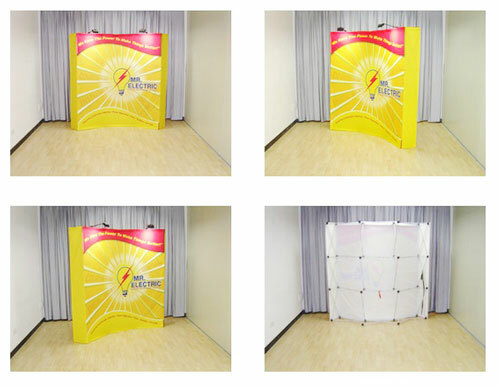 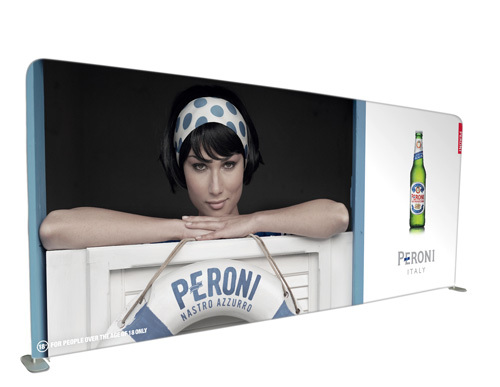 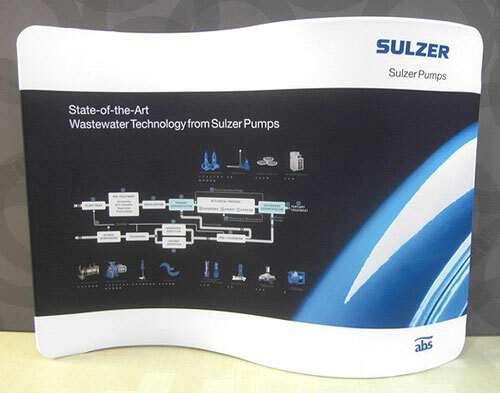 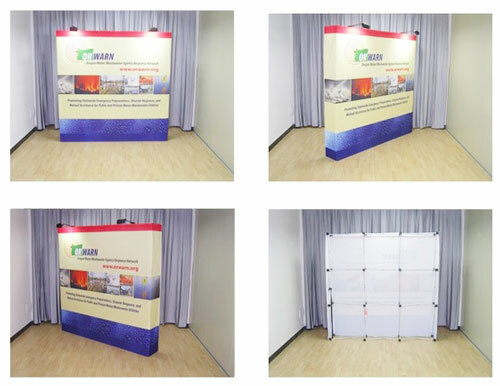 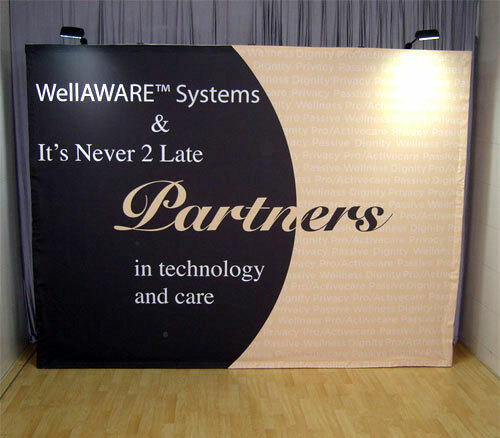 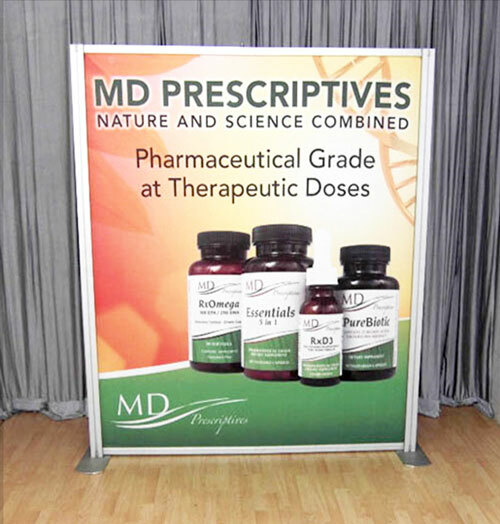 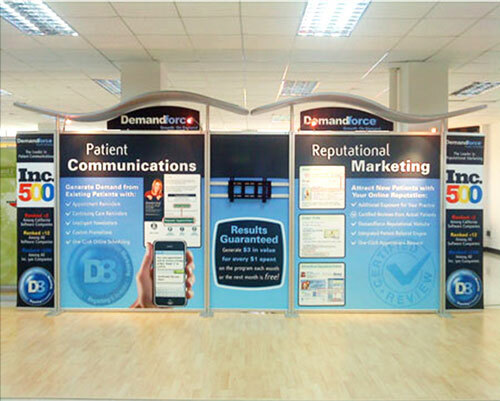 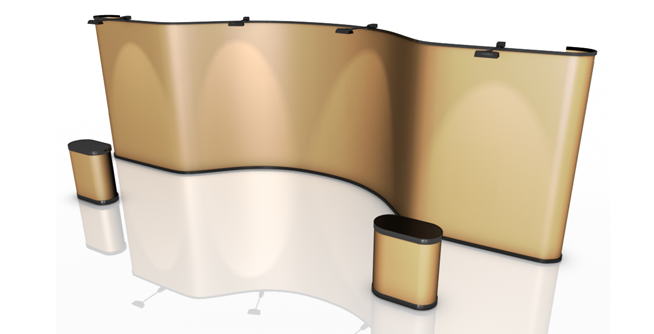 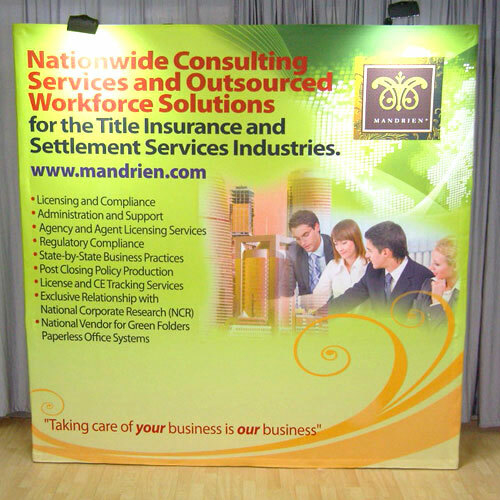 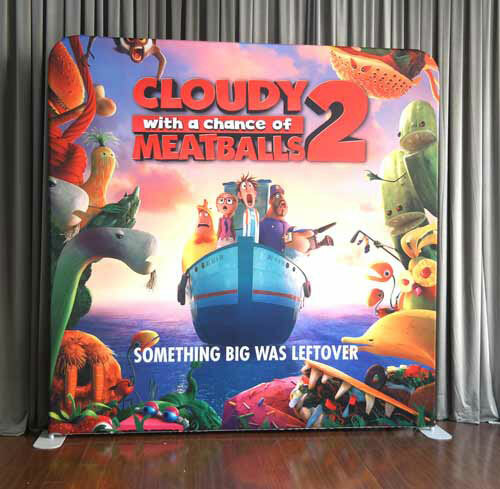 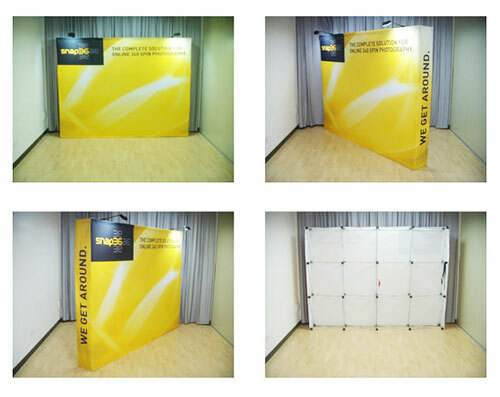 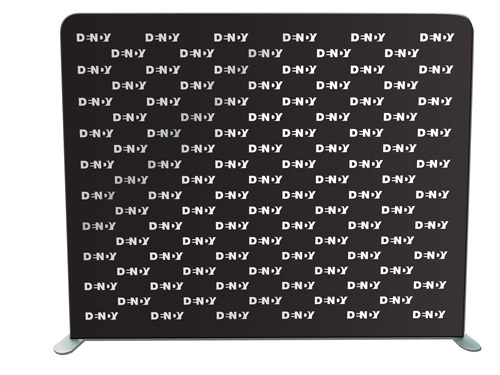 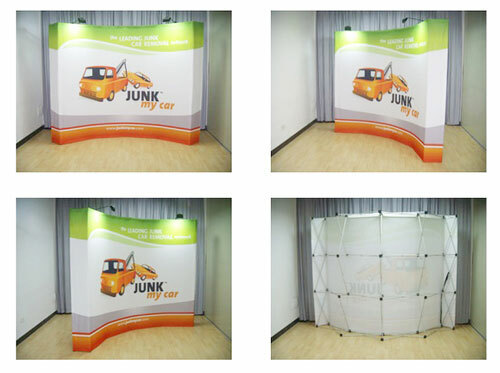 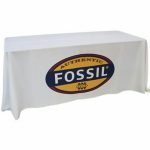 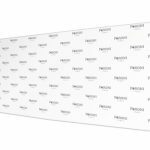 What makes our brandcusi double-sided banner stands the ideal items for decorating your event? 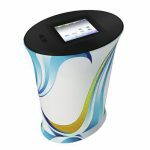 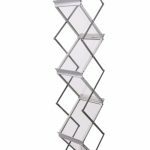 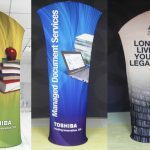 First of all, these fabric stands are designed with a unique shape. 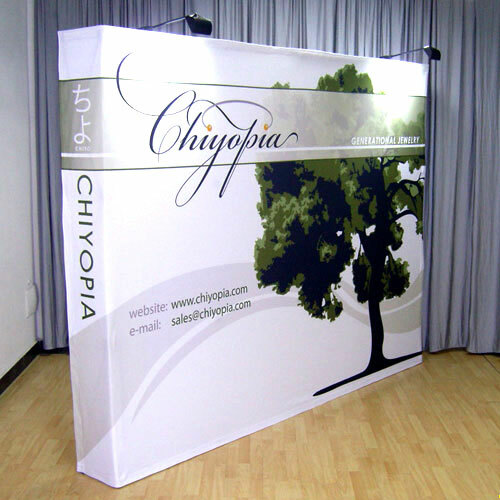 Call them asymmetrical, call them avant-garde, call them whatever you want, but you will definitely notice them. 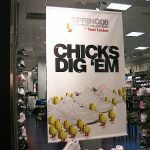 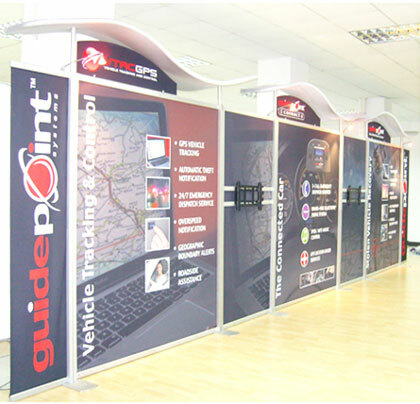 Getting your displays noticed is always the first step to making your public aware of your company and the products and services you offer them. 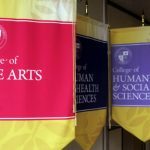 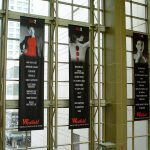 Their unique shape is not the only characteristic that makes these banner displays so attractive. 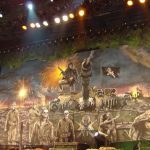 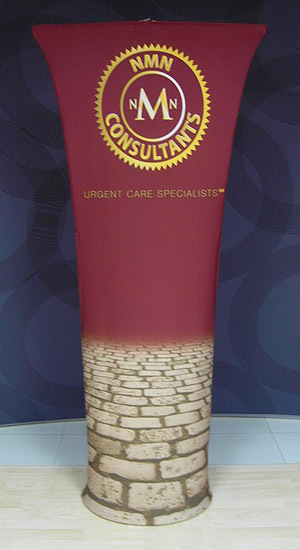 There is also their sharply detailed and vividly coloured fabric graphics. 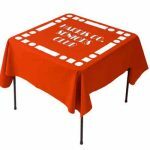 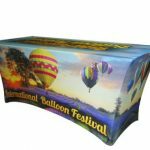 These fabric graphics are produced using dye sublimation. 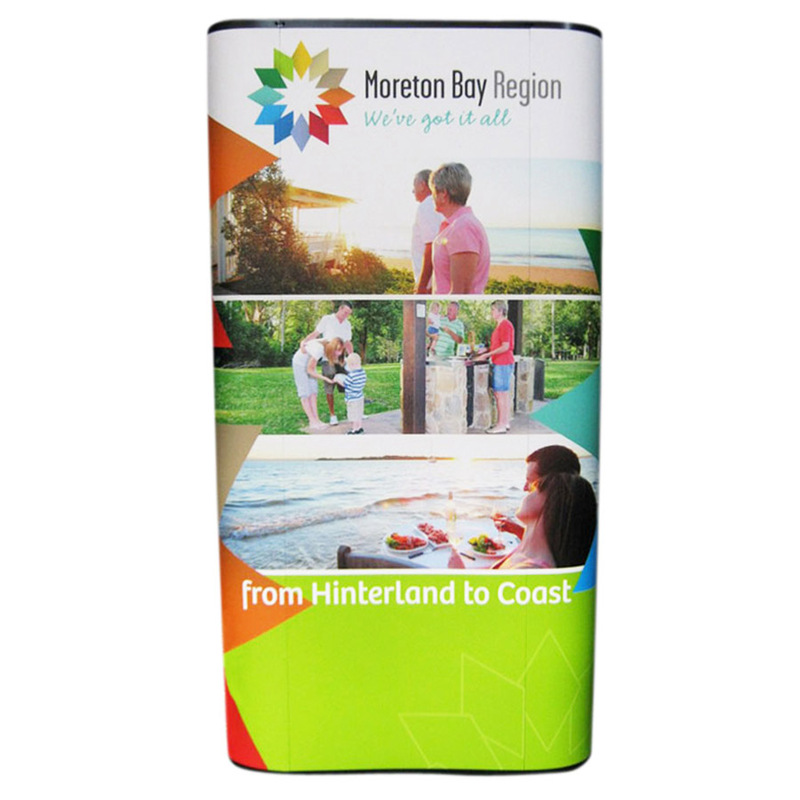 Dye sublimation is the most sophisticated fabric printing technology available in the market right now. 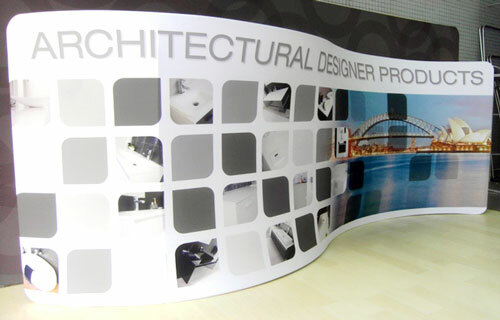 It is known for producing the most brilliant colours and the most accurate details. 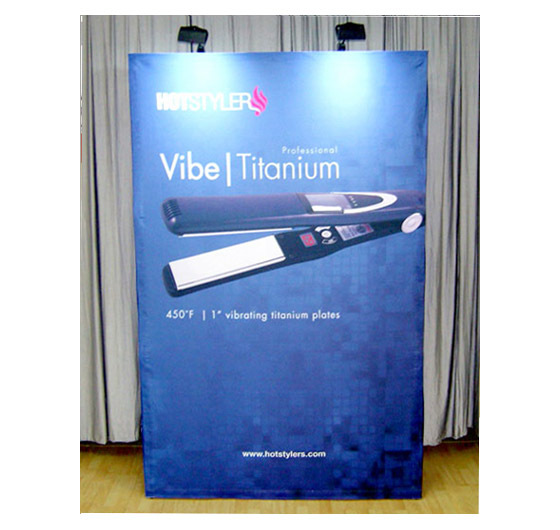 In dye sublimation, high levels of heat and pressure are used so ink would “sublimate” – that is, to change from solid state to gaseous state and completely skipping the intermediary liquid state. 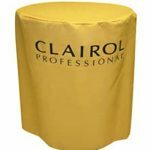 When ink is in its gaseous form, it penetrates the fibres of the fabric to create a lasting imprint. 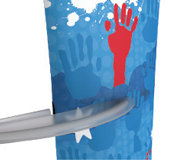 The resulting printout is not only bright, clear and colourful, but is also permanent and highly resistant to damage. 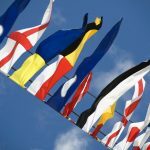 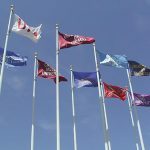 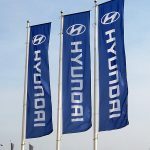 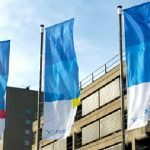 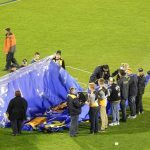 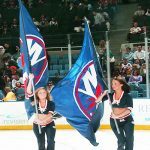 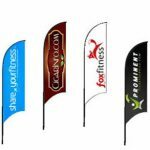 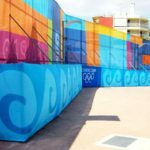 And because they’re made of fabric, these banners are curl-free banners, meaning they resist wrinkling and shrinkage even if made to stand under the elements. 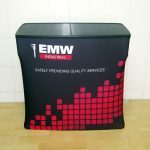 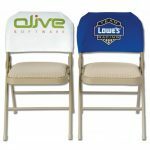 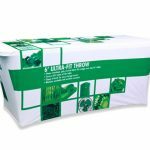 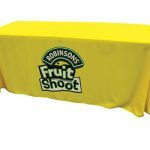 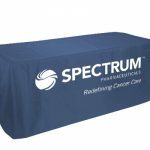 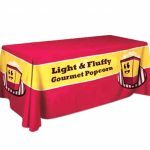 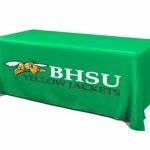 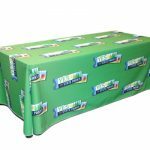 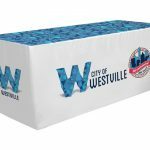 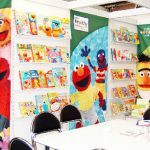 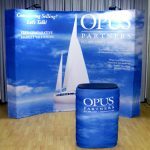 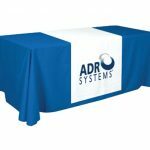 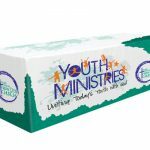 So, when you buy these fabric displays, you will be getting a set of banner stands that you can use over and over again without fear of the graphics fading or getting damaged. 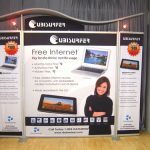 They are also versatile that you can set them up for different types of events – from expos to trade shows to corporate parties and media events. 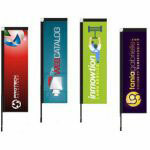 And if you need a new look for your banners, you don’t have to buy an entirely new set. 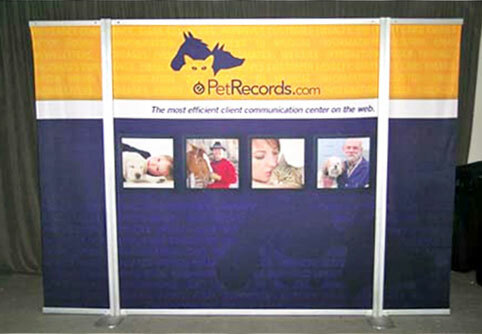 Just keep your existing frame and order a replacement fabric graphic. 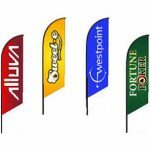 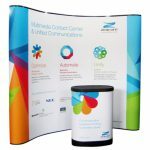 Not only are you getting your money’s worth with these banners, but you will also save money on displays. 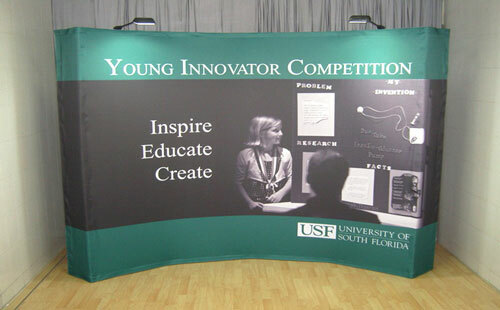 You’d think that with the extraordinary shape of these brandcusi banner stands, they would be difficult to set up. 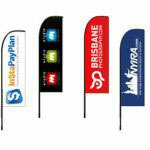 Actually, setting up these banner stands has never been easier. 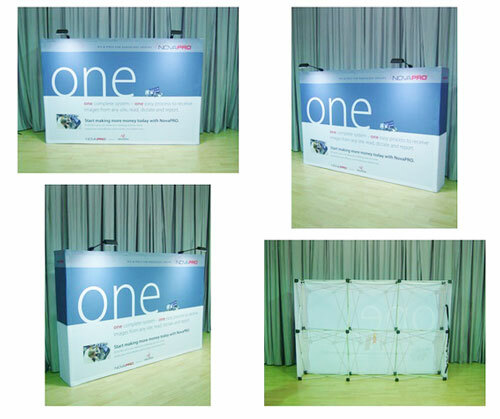 All it takes is for you to assemble its T-shaped frame. 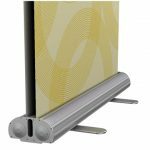 The frame is composed of foldable poles that conveniently slip into place and lock at the joints. 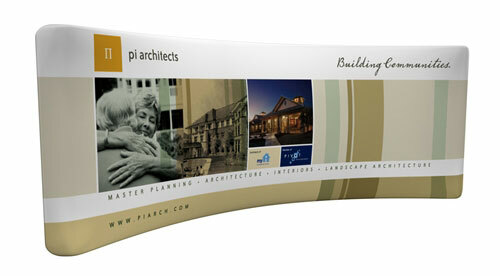 Once you have the frame put together, you just stick it in its base. 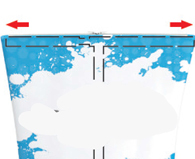 And then you pull the fabric graphic over the frame as you would a pillowcase and zip it closed at the top. 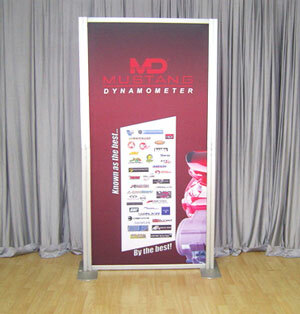 Installation is complete in less than five minutes. 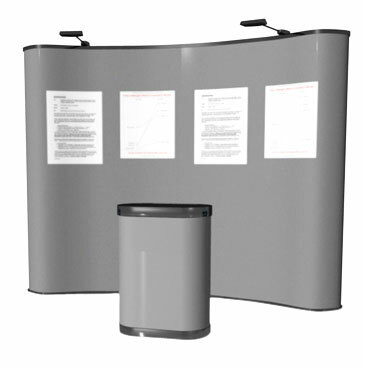 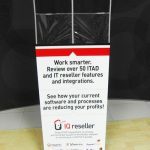 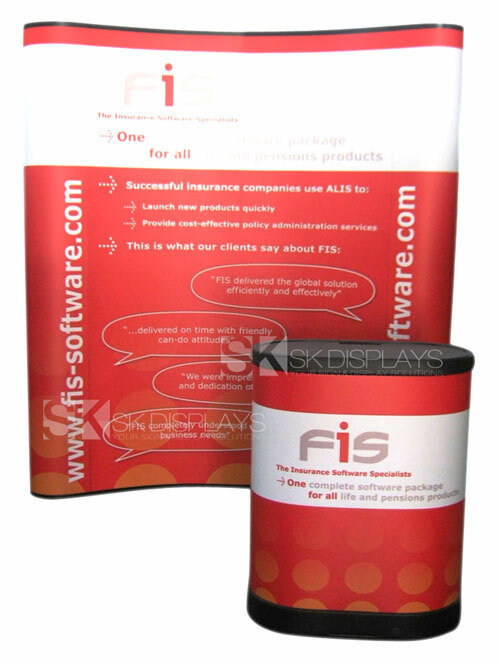 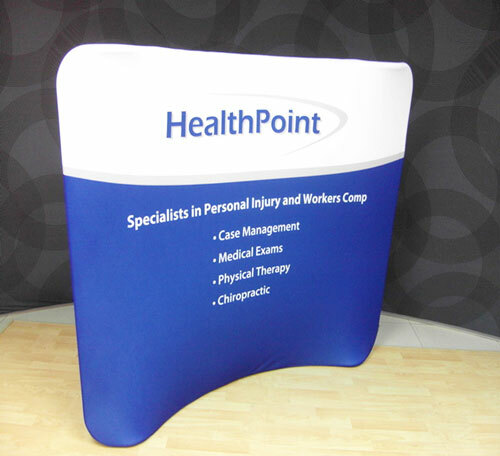 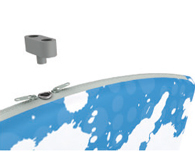 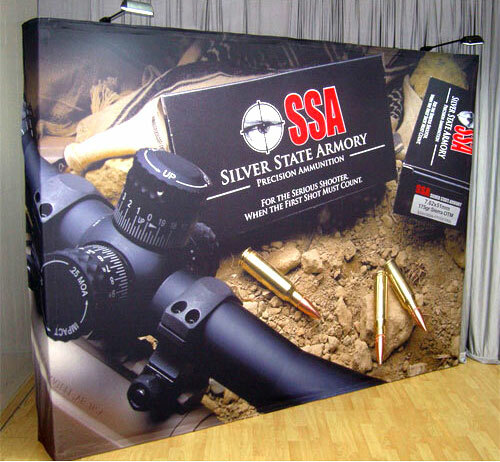 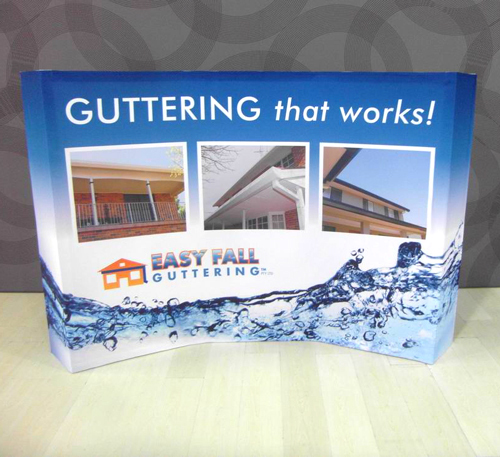 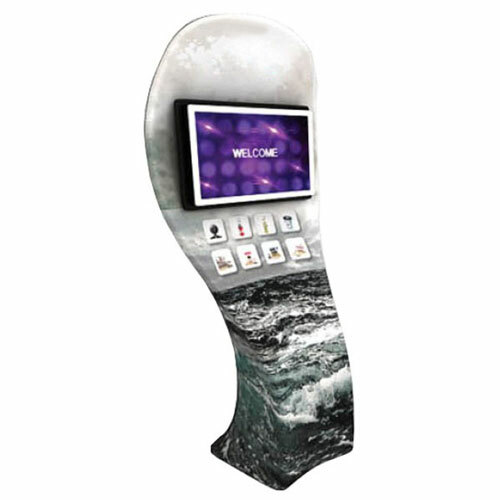 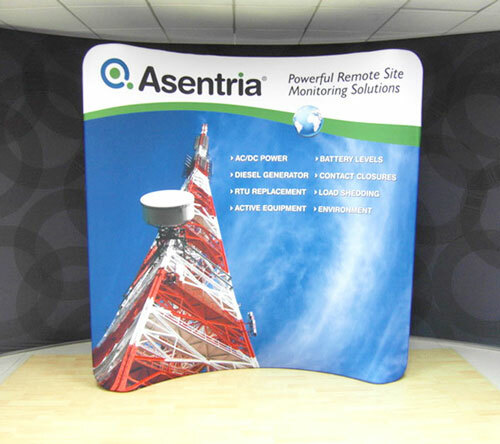 This banner stand has optional accessories that will enhance your display. 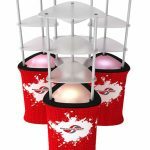 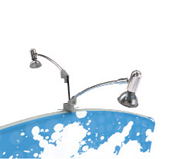 You can install a pair of halogen lamps at the top of the display, and you can slip on a catalogue holder and a plexiglass shelf around the banner stand as well. 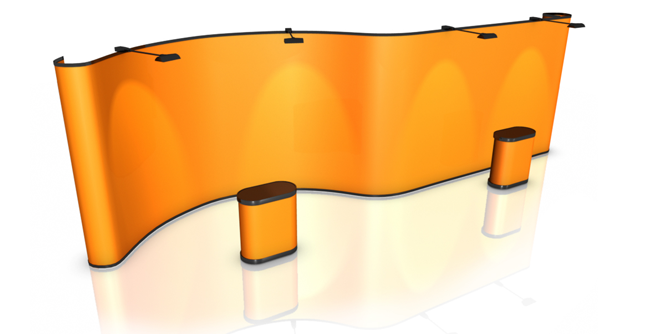 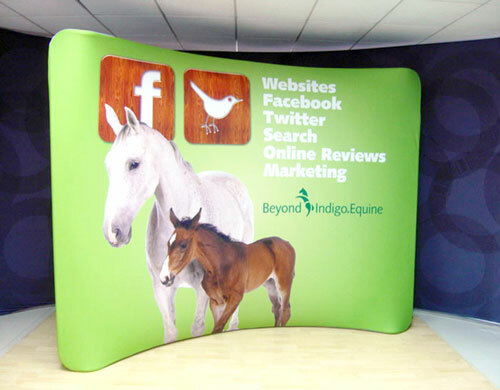 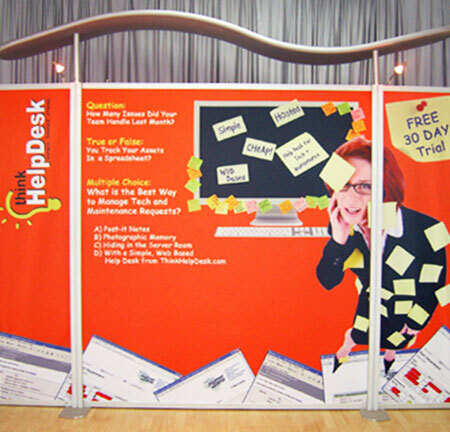 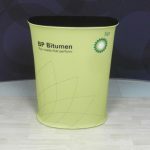 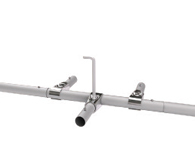 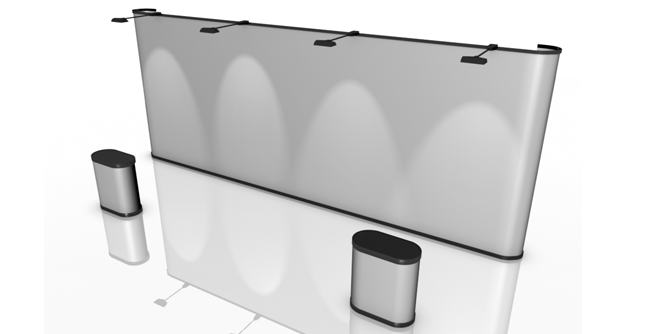 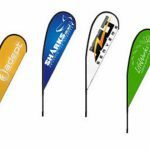 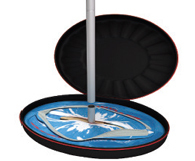 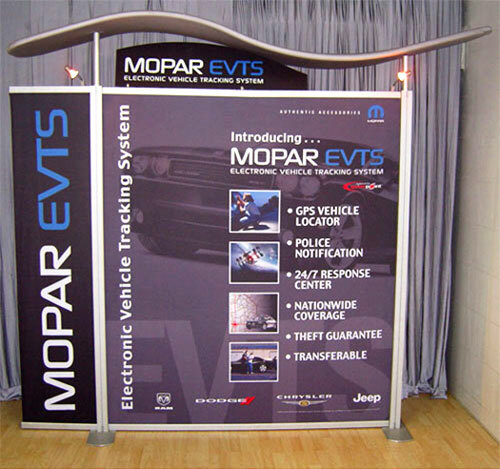 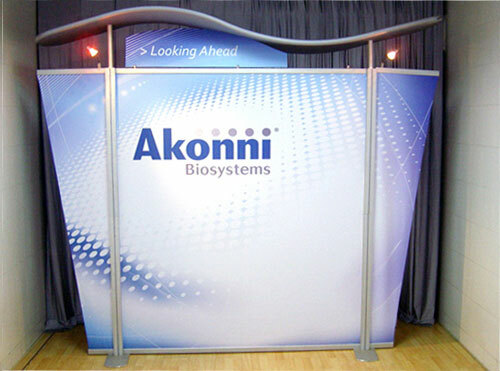 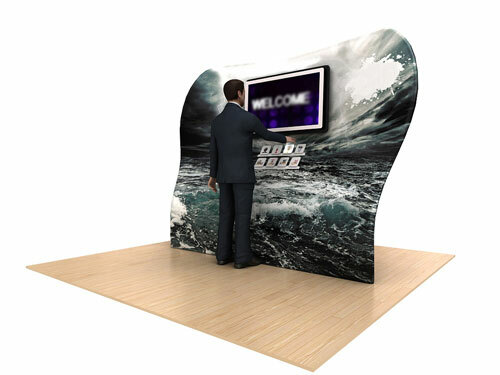 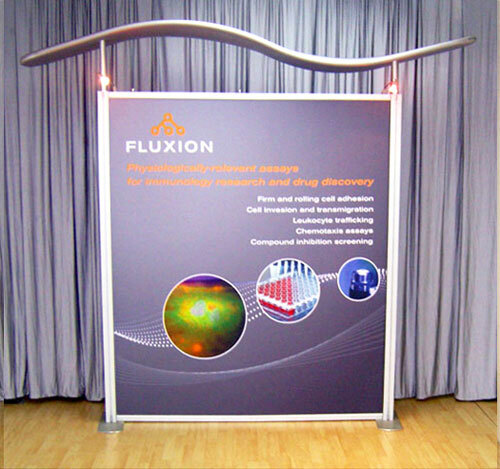 Your displays will truly stand out when you use these banner stands. 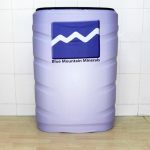 They are pretty, attractive and affordable. 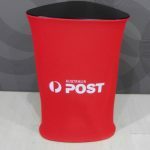 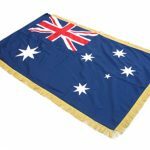 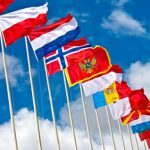 We can deliver these products to anywhere in Australia, including Sydney, Melbourne, Perth, Adelaide, Darwin, Canberra, Gold Coast and Brisbane. 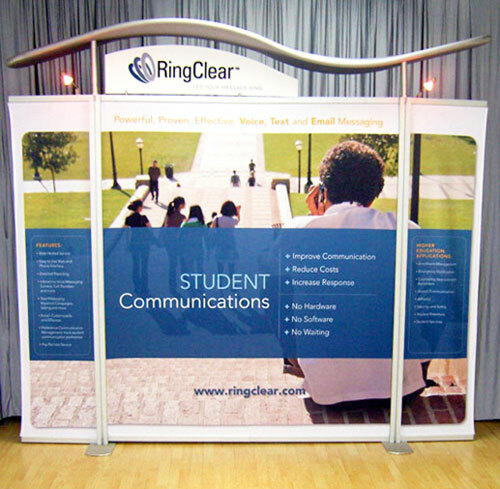 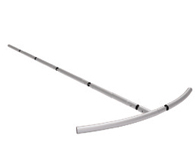 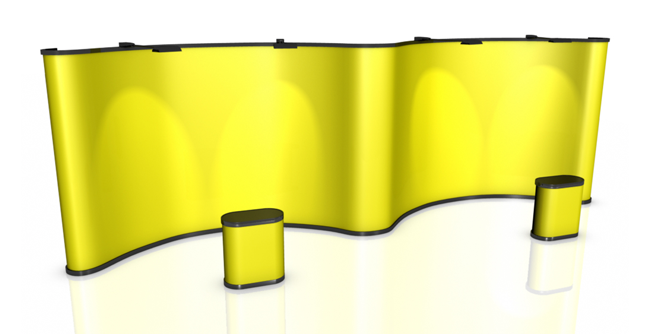 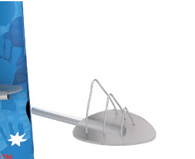 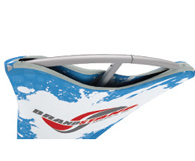 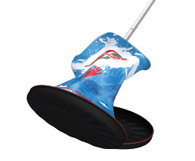 Call us right now to get more information about our brandcusi banner stands.